We offer our clients local knowledge, experience and expertise in the Rainbow Beach Real Estate market. 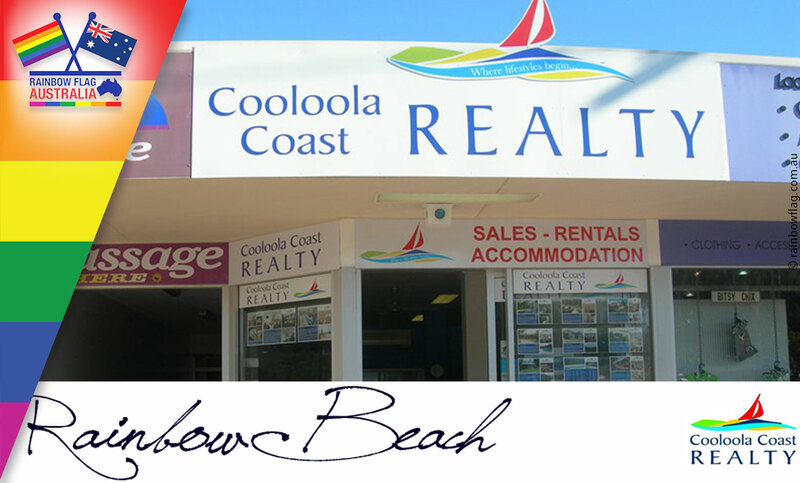 The team at Cooloola Coast Realty specialise in Rainbow Beach Real Estate Sales, Permanent Rentals and Holiday Accommodation. We also have a focus on Real Estate Sales in Tin Can Bay and Cooloola Cove. Thank you for visiting the page of Cooloola Coast Realty as part of the Rainbow gay friendly network. 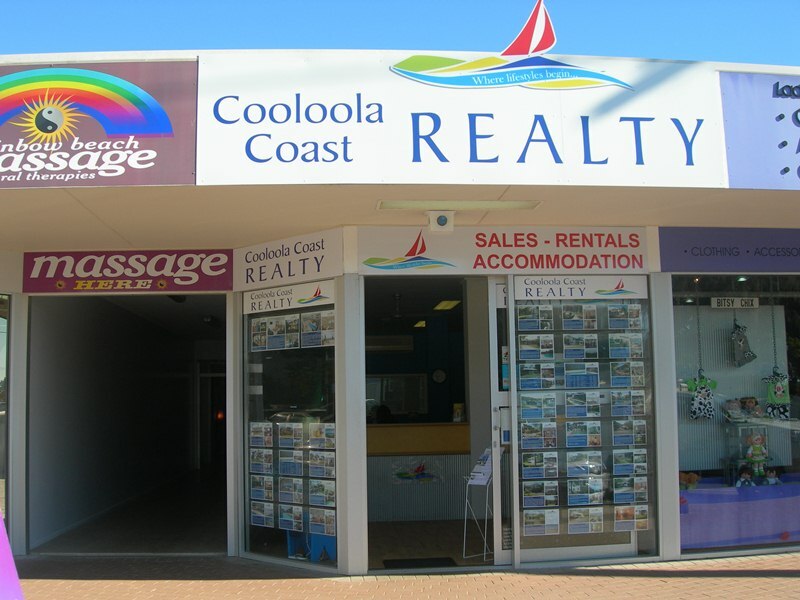 Cooloola Coast Realty is located in Queensland and are happy to assist the gay and lesbian /lgbti community when looking for Real Estate. Cooloola Coast Realty is proud to be part of the rainbow flag Australia network and can be contacted on (07) 5486 3411.